If you’re looking for something a little different, a little quirky and something definitely yummy, then you should try Pop, Choc & Rock. 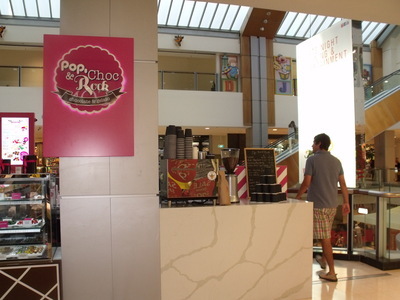 Located on level 4 of Westfield's in Chatswood; Pop, Choc & Rock is a twist on your favourite gelato. 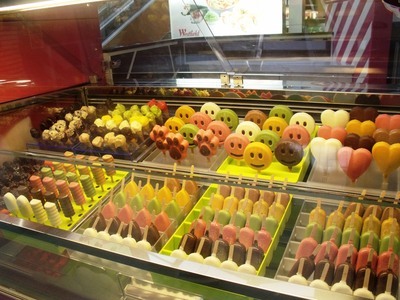 For kids or big kids who love gelato then the face, heart, paw and twirl shapes will be a winner. 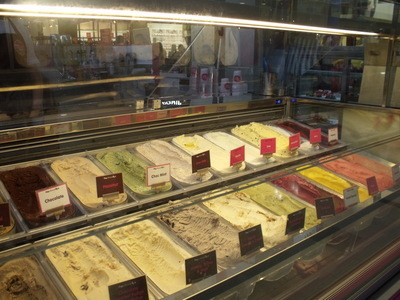 For adult gelato lovers there are the usual suspects of vanilla, chocolate, hazelnut, oreo, choc mint and choc chip. There was also a cabinet full of small, bite sized chocolates. 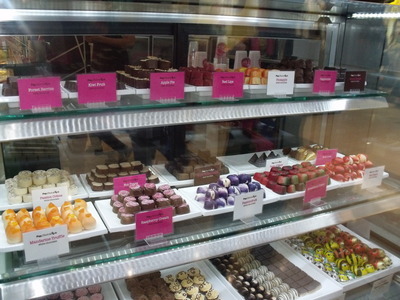 Fruit flavoured chocolates included Forest berries, Kiwi fruit, Apple pie, Red Lips and Pineapple. 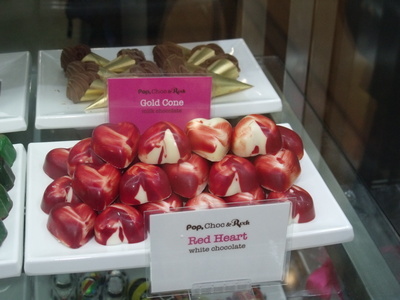 I purchased three Red heart white chocolates. This was white chocolate with a strawberry cream filling, without being overly sweet. 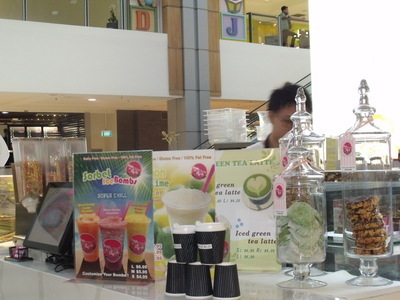 They also have a selection of drinks including coffee and sorbet bombs as well as iced green tea lattes. 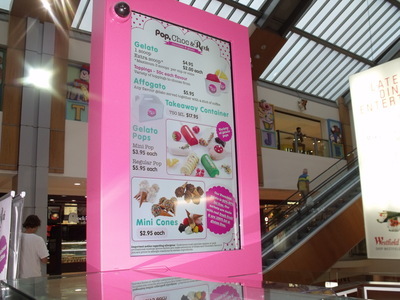 Where: Level 4, Westfield Chatswood. 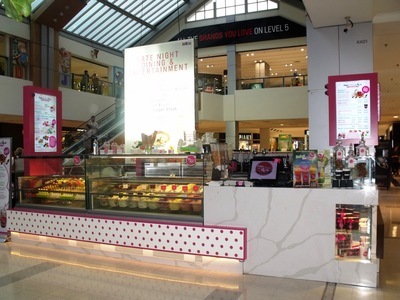 Near food court. Why: Something fun and something different. 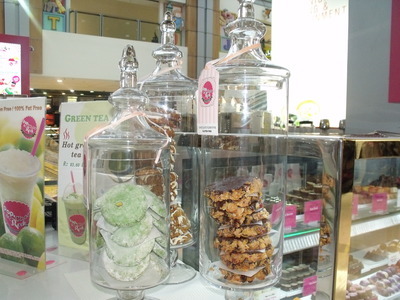 When: Mon - Wed: 9:00 am - 5:30 pm. Thu: 9:00 am - 9:00 pm. Fri: 9:00 am - 5:30 pm. Sat: 9:00 am - 5:00 pm. Sun: 10:00 am - 5:00 pm.